If you would like to contribute to this or other Curagami Haiku Decks or ideas email martin(at)Curagami.com. 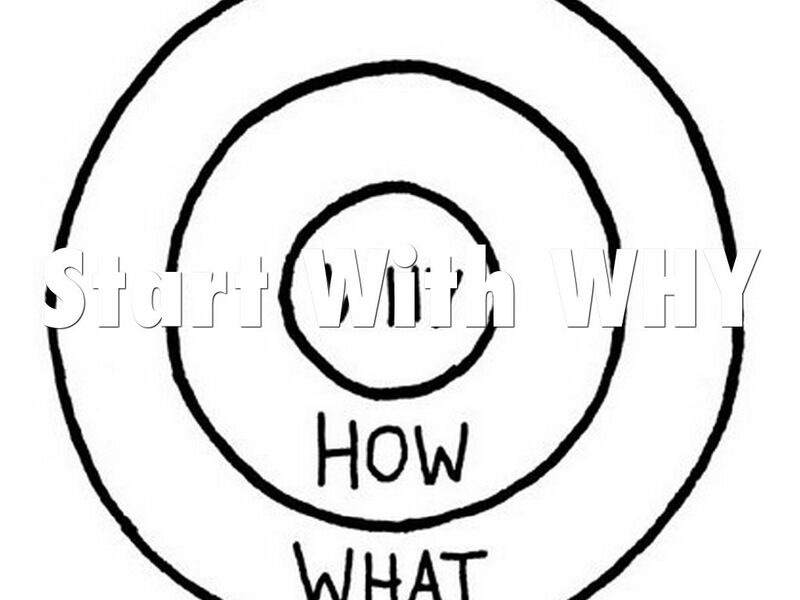 Biggest challenge to great web marketing may be learning to THINK like an Internet marketer. Here are 5 Secret Tips to help you become a great IMer. Created this Haiku Deck after seeing frustration in our great customer Moon Audio's eyes (http://www.Moon-Audio.com). Frustration over the web's many contradictions. The web reinvents itself all the time. Rookies can still WIN and WIN BIG online. Rookies win when they out THINK competitors. 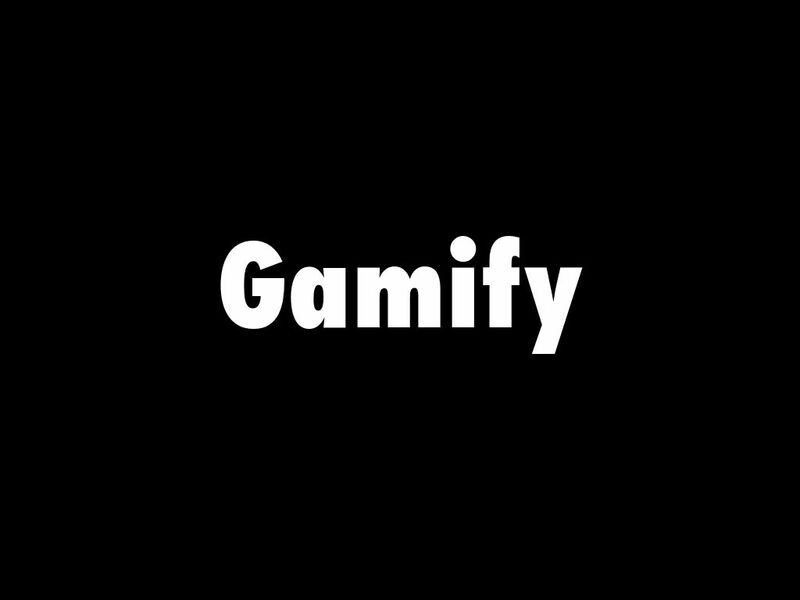 This deck is about how to think like a digital marketer. The Web is NOT where you want to go UNLESS you know who you are. The web is a huge lie detecting amplifier. If you or your marketing is confused then your confusion is amplified and sent around the world. Does the web amplify or produce trends? 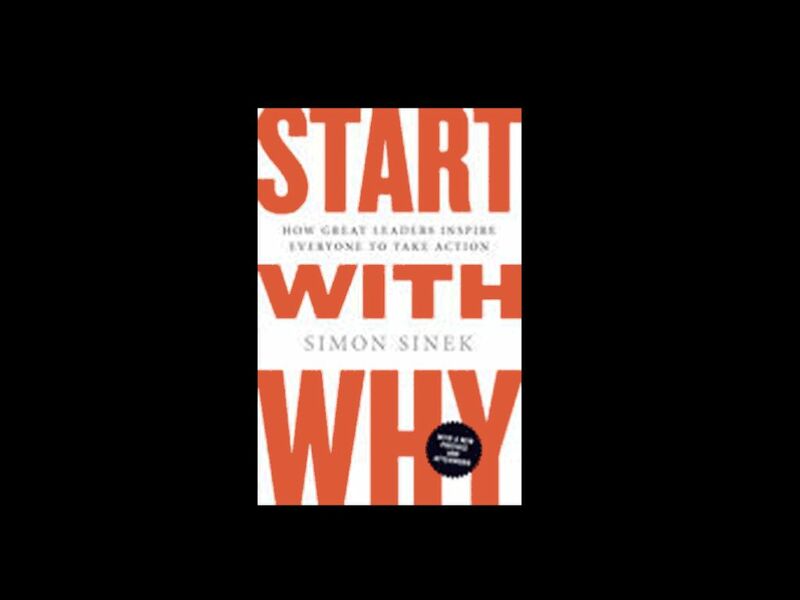 Answer: a little of both, so know your brand, know why your customers LOVE YOU and know your values and brand ideals (read GROW by Jim Stengel for more about brand ideals). 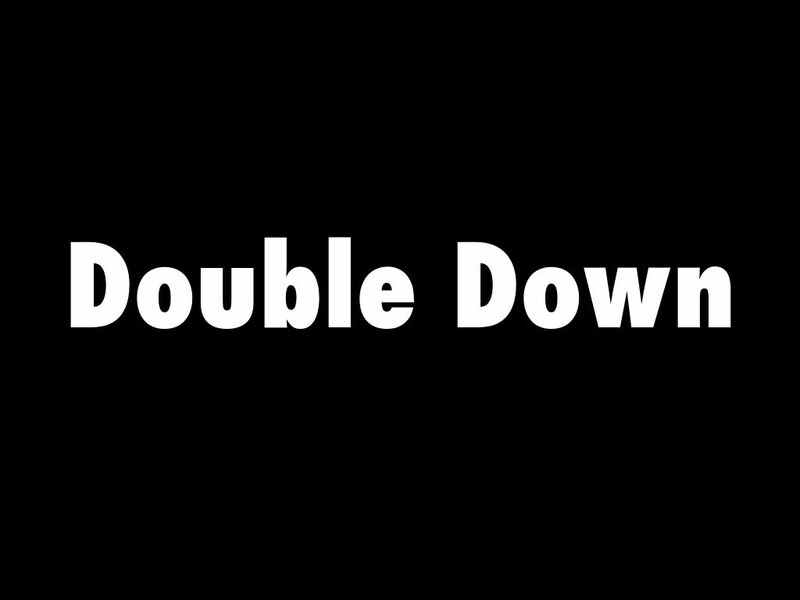 Learning to understanding when your marketing has UPSIDE (OVER) and so you may need to double down vs. 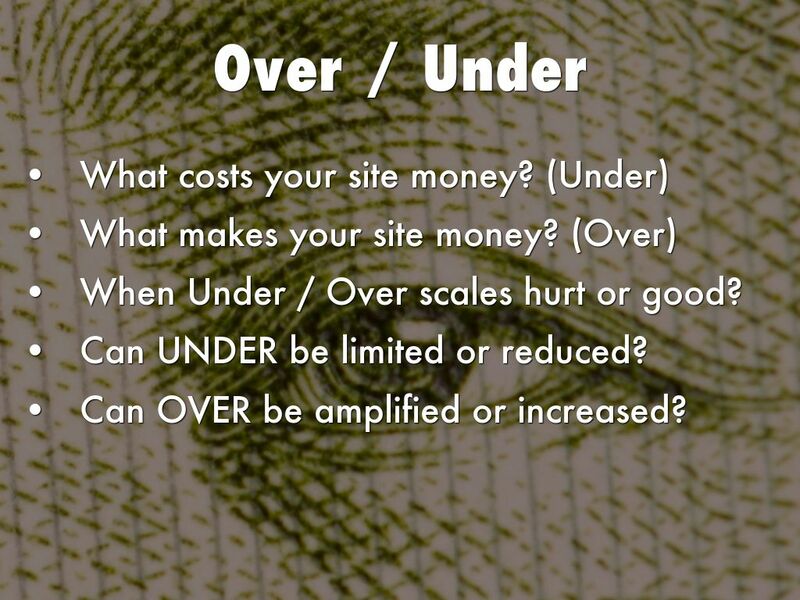 UNDER or when your marketing is costing more than you are making is an important skill. When Under / Over scales hurt or good? Can UNDER be limited or reduced? Can OVER be amplified or increased? Our most profitable channel when I was a Director of Ecommerce by a full 10 points email marketing was riff with OVER conditions. Our least profitable channel barely breaking even, but in control of CSFs (Critical Success Factors) such as our subscriber list and the Lifetime Value (LTV) our list provided. 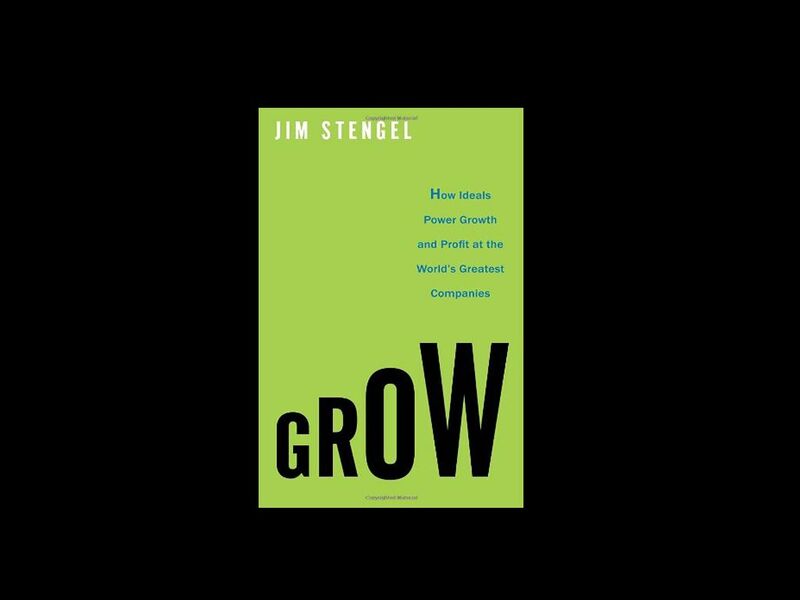 Starving today's list growth means difficulty achieving your goals tomorrow. 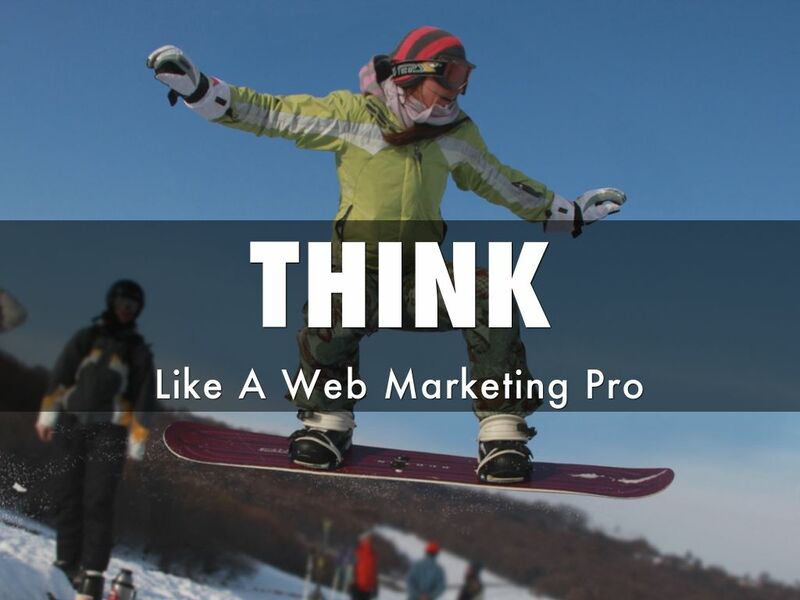 Testing is KEY to thinking like a web marketing pro. Test things that matter and know how long it will take to reach statistical significance. Try to test CONCEPTS and IDEAS as much as things. A color here or there isn't as important as knowing your customers love reviews, social support and a certain kind of merchandising. 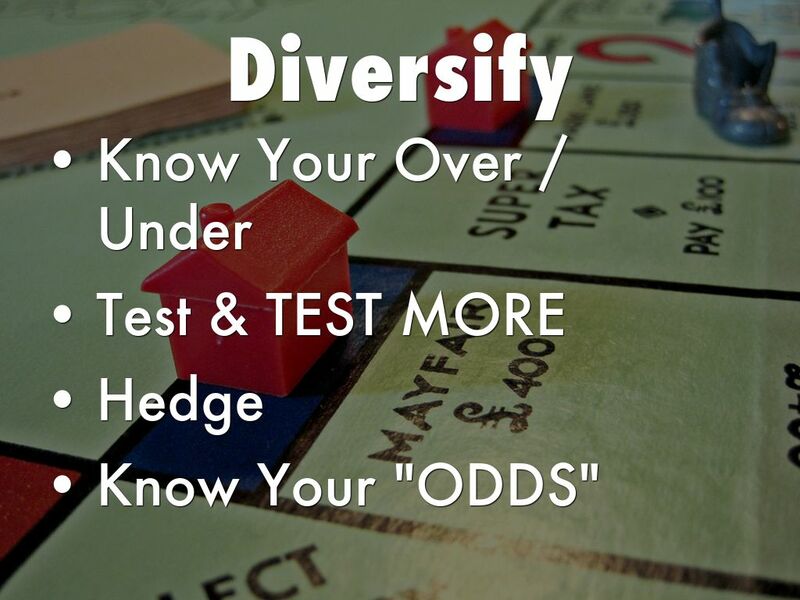 Hedging is DIFFERENT than diversifying. Hedging is about wearing BELTS and SUSPENDERS in mission critical places. What is a "mission critical" place? There's the rub. YOUR "mission critical" places online are probably very different than ours. 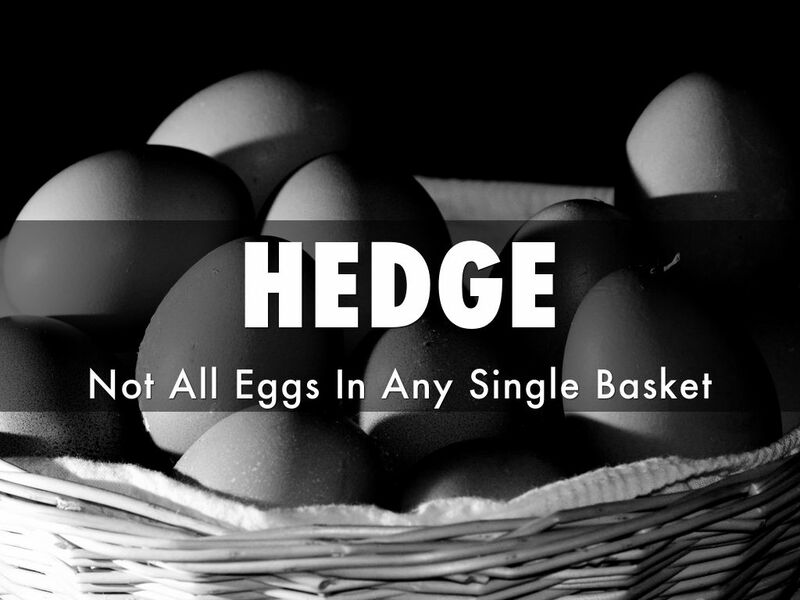 KNOWING and constantly revising "hedges" is key. Here is a good example. For our ecommerce clients we are BUYING more serving than they need. In some cases we recommend buying 3x the serving power that was there during the summer. Serving is CHEAP, brand damage is NOT. SEO damage is NOT. If you have millions riding (or want to have millions riding) on your ecommerce site BUY MORE serving than you need. 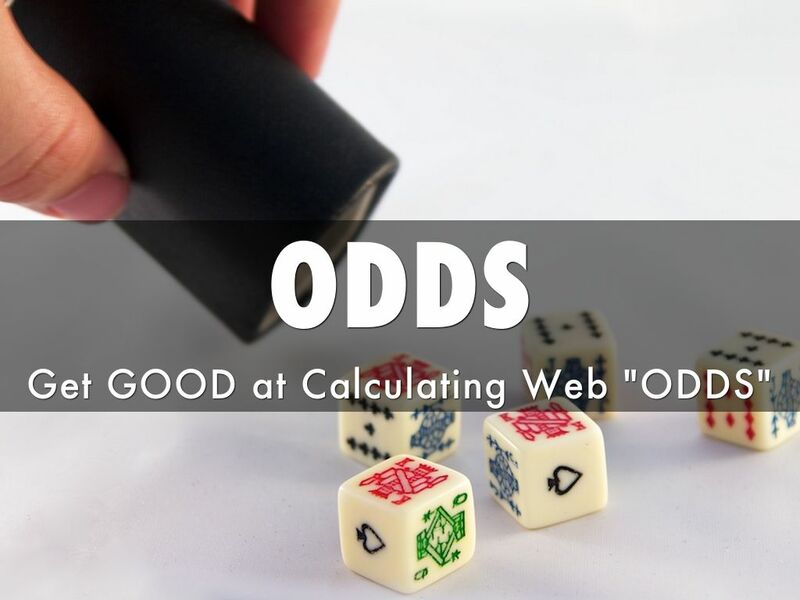 Get GOOD at Calculating Web "ODDS"
Web marketing odds are different and the same as Vegas odds. 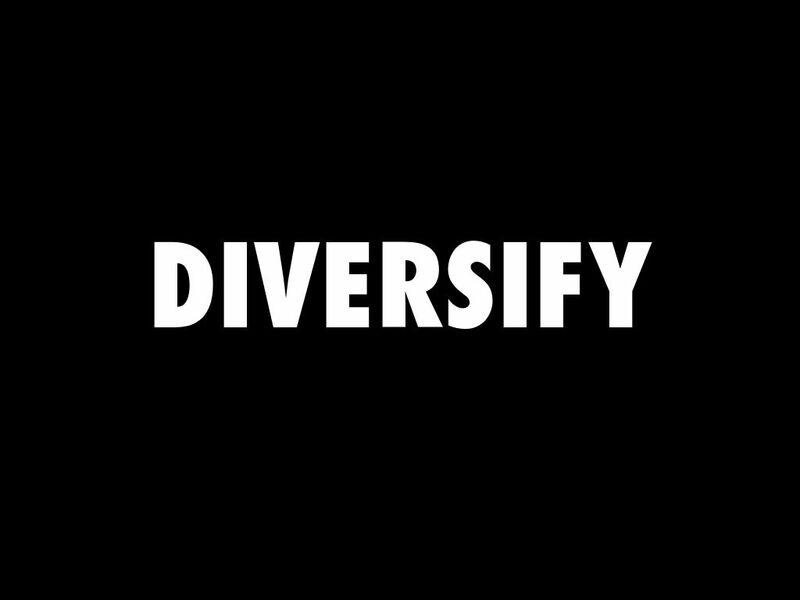 Different because the NUMBER of combinations and influence factors is infinite always. Focus on a smaller view of what is happening now. 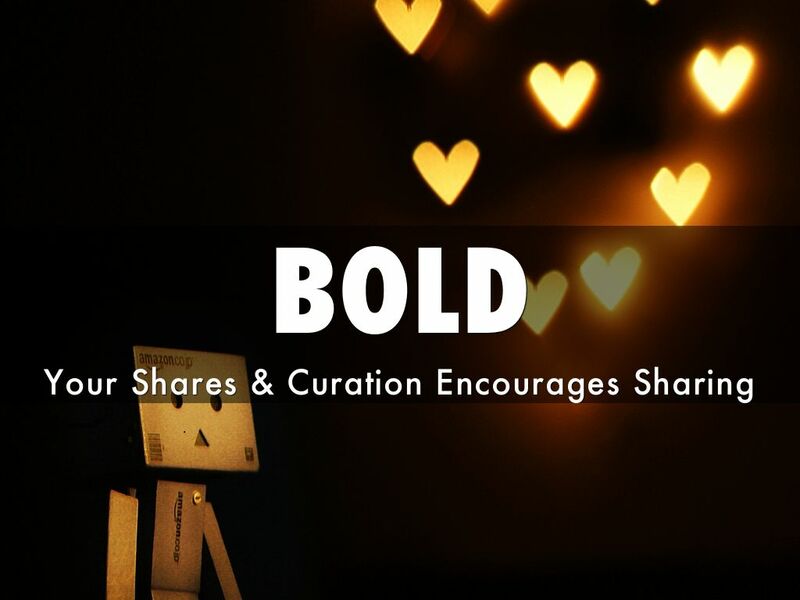 If this content today is performing above your baselines in shares, likes and links ask WHY. 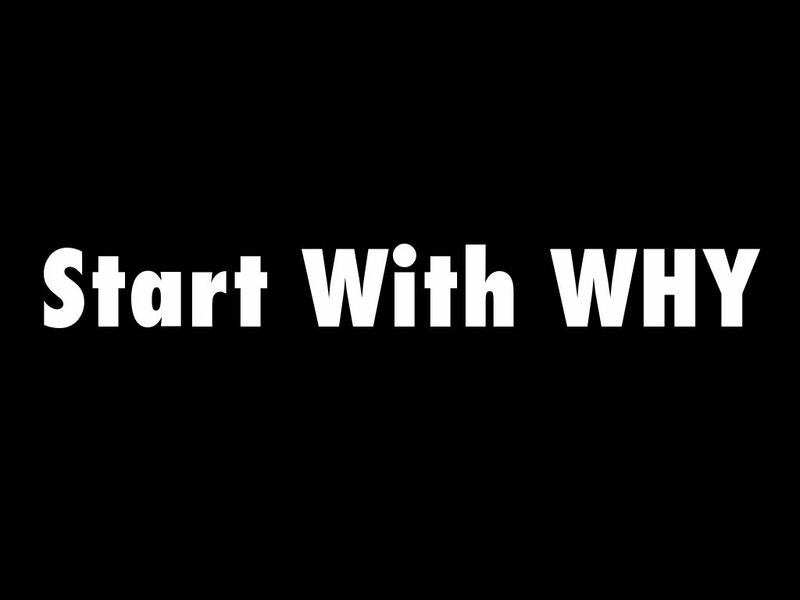 Then TEST that assumption (about why)...and TEST again. When you can repeat a result consistently you've been doing the same test too long (lol). 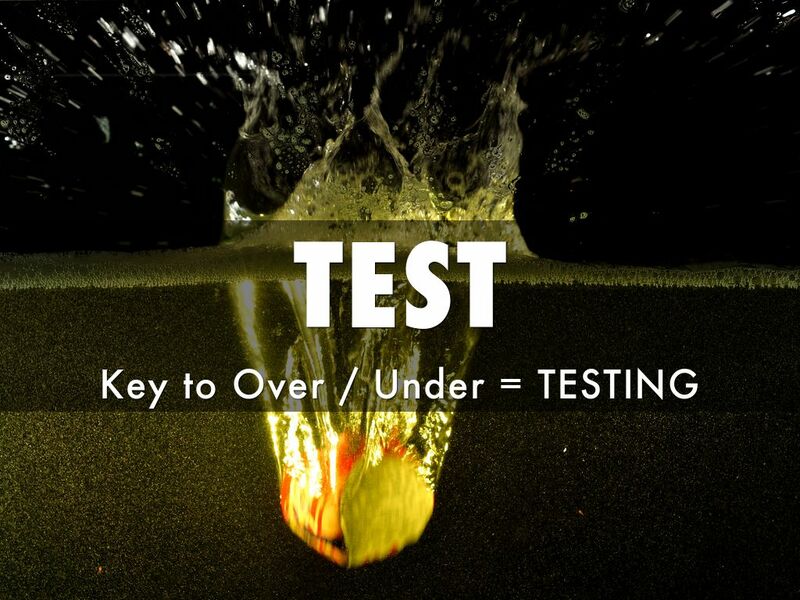 Stick and move on your testing calendar and don't get bogged down trying to tease out the WHY. Why is MOOT. Slap the baby and move on is what I used to say to my team meaning help something become LIVE, watch it and if it starts to run a 9 second hundred yard dash CLEAR AWAY all obstacles immediately. 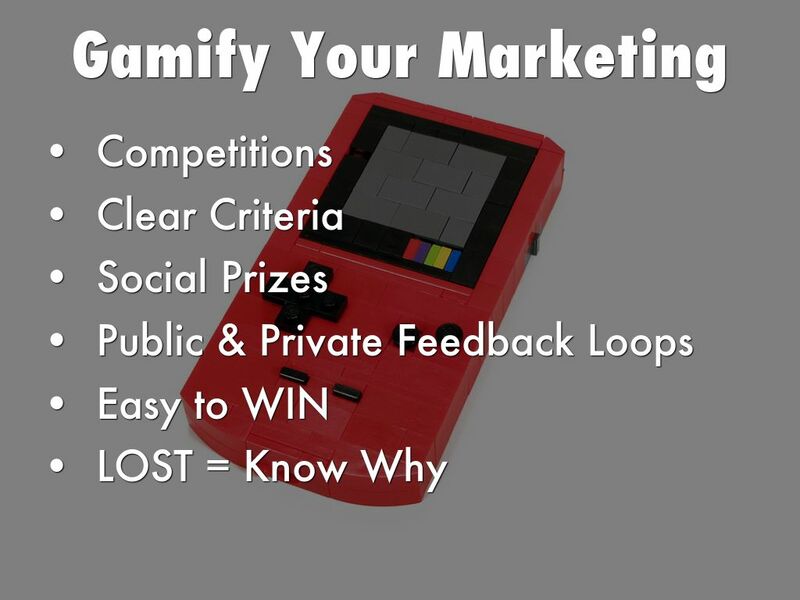 Making your digital marketing a game others want to play, share and join may be the most important idea we can share. Creating games is easier than you think. We want to compete. Competition needs to be FAIR, UNDERSTOOD, EASY and FUN. Focus on SOCIAL PRIZES not money or monetary rewards. Read DRIVE: The Surprising Truth About What Motivates Us by Daniel Pink to know why your online marketing should focus on SOCIAL instead of MONEY. Ever see Glen Gary Glen Ross? Alec Baldwin's 1st prize is a new Caddy, 2nd a pair of steak knives and 3rd is your fired is not a bad example of how the web works. The web is NOT a democracy. You don't WIN because you work harder. You don't WIN because you are nicer (though nicer doesn't hurt). You WIN because YOU think like a web marketing pro a TINY fraction better than the other pros chasing you with a gun (lol). You can't copy or link your way to web wealth anymore. Google leveled all that "link farm" karma about two years ago with Navneet Panda's faster "read and index the web" code. Google is FASTER and BETTER and SMARTER than you. Spend NO TIME trying to game Google. Those "black hat" days are gone too (though some don't know it yet). If a black hatter spends as much time WINNING a tiny piece of leverage as you would winning with a white hat on then thee is no "black hat seo" anymore. If you are the Stephen Hawking of black haters you might live with the illusion you are still winning. HE / THEY ARE NOT so spend zero time trying to game Google. Spend that dime figuring out how to have people LOVE your, your content and site. When I ran a multimillion dollar ecom site I felt as if I could FEEL how it FELT. I know that sounds crazy, but when you look at something, think about something and work on something around the clock for years the distance between IT and YOU goes away. It becomes more sentient and you become more STUPID. You become more STUPID especially about YOUR OWN site. This is why one of our strongest Curagami recommendations is the creation of an Ambassadors Program so you have a tribe you can check your assumptions with BEFORE you roll out the big bucks. 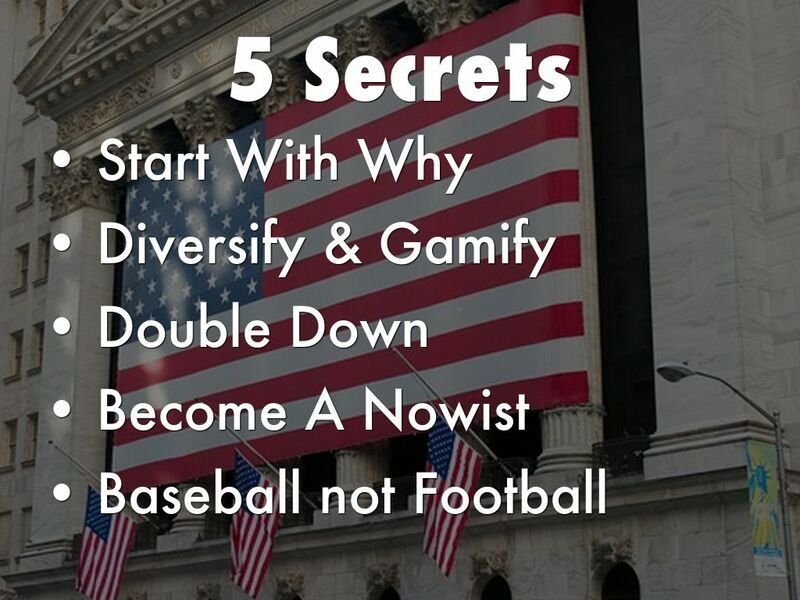 Once checked, hedged and appropriately partnered and leveraged and when the cards so GO you must GO and GO BIG. Web windows change in MOMENTS so never take them for granted. Are your "CARDS". Your competitors have different cards. 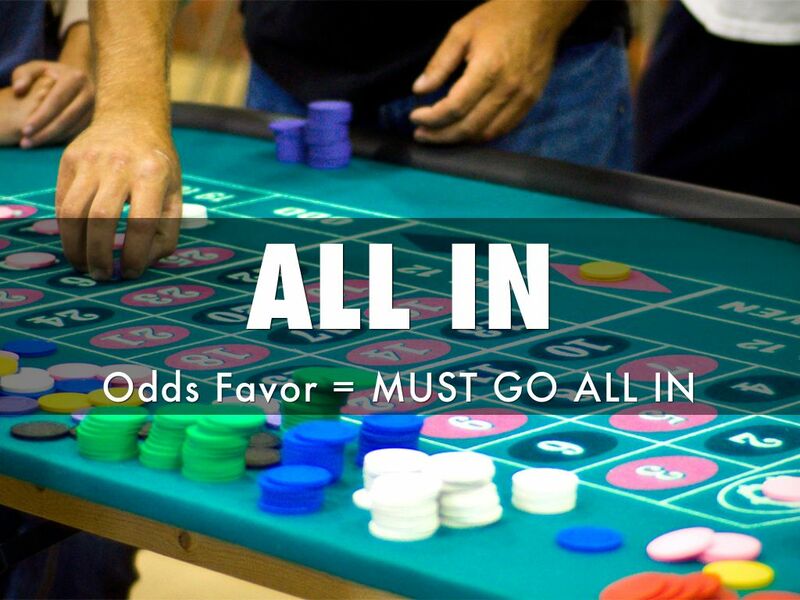 To some extent you play web marketing against the dealer. I've seen competitors square off and fight over stuff that ONLY matters in a strange digital way. DON'T DO THAT. Google s the GOD your content and site must be judge increasingly favorably by so watch Google closer than any competitor. Competitors can lead you down the wrong road for all the wrong reasons. Google can too, but you make more money solving the Google riddle in the long run. 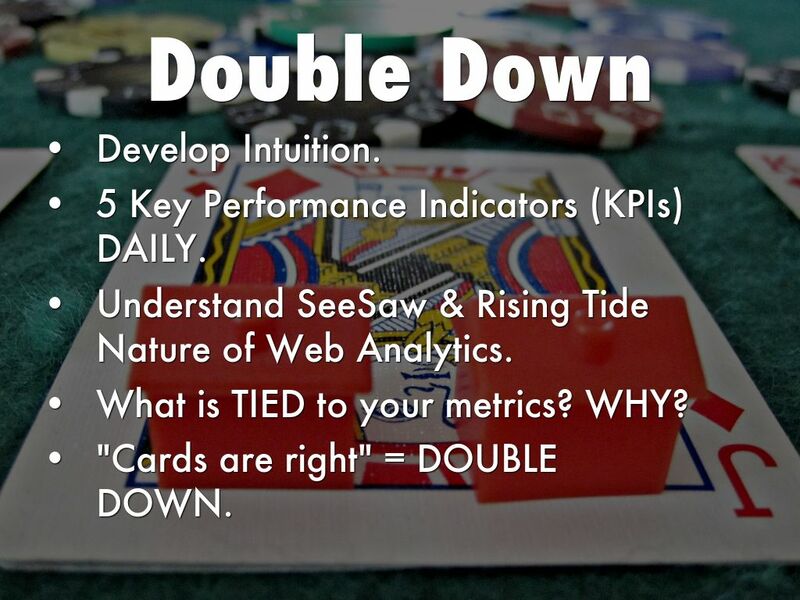 The way you WIN on line is to solve the "Google Riddle" 2% better than your most aggressive competitors. 2% Better in Google money is HUGE. 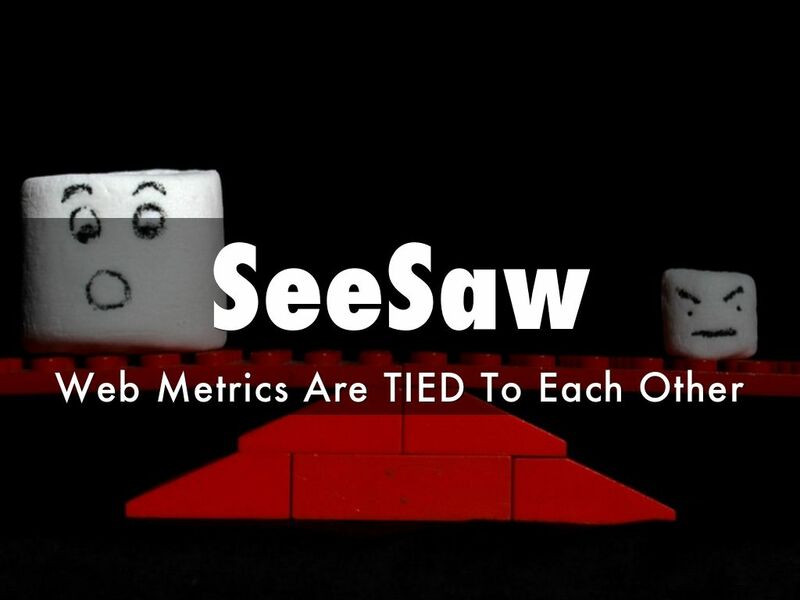 No web metric stands alone. If your traffic is up conversions should be too. Heuristic measures such as time on site, bounce rate and pages viewed may SUFFER as you build traffic. YOU MUST know your limits. 2% loss in time on is an easily acceptable loss for 10% traffic gain. 2% loss for 2% traffic gain would make me want to look HARD at why traffic is finding our content LESS sticky than before. 2% loss to 2% gain says we are SICK and don't know it yet. 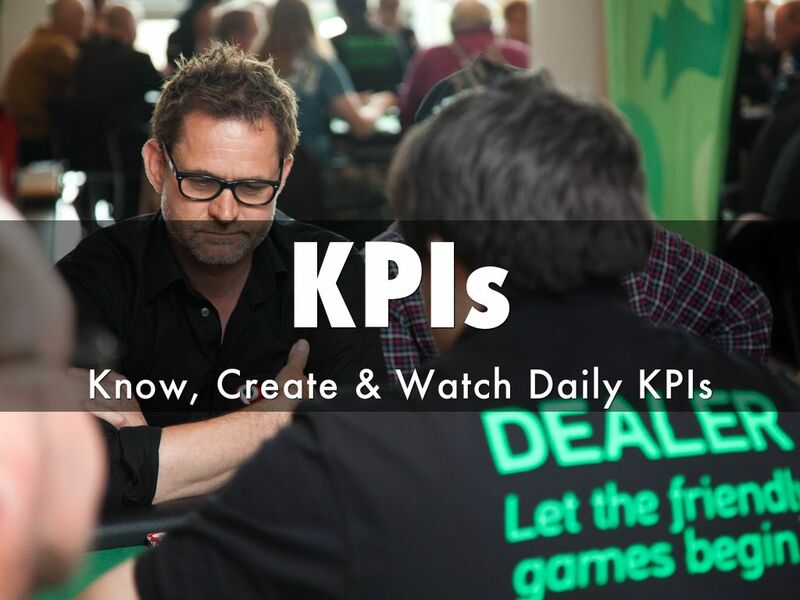 5 Key Performance Indicators (KPIs) DAILY. 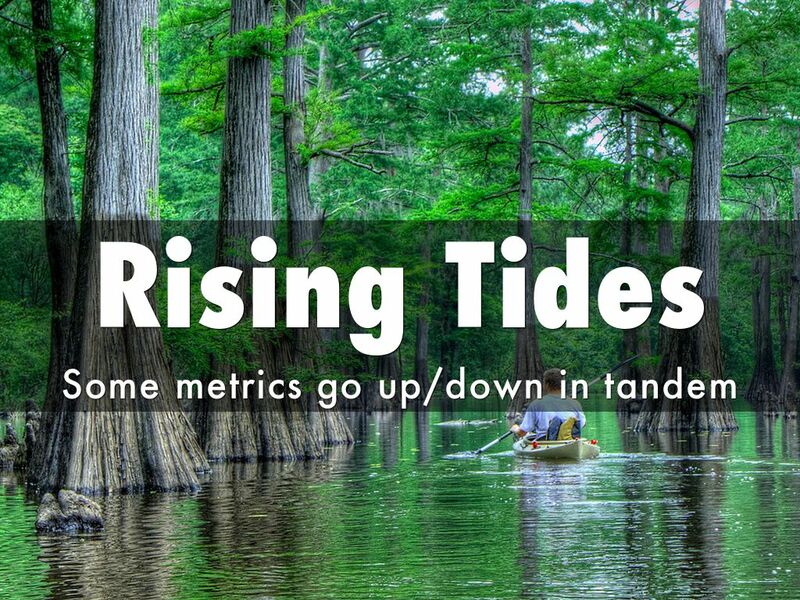 Understand SeeSaw & Rising Tide Nature of Web Analytics. 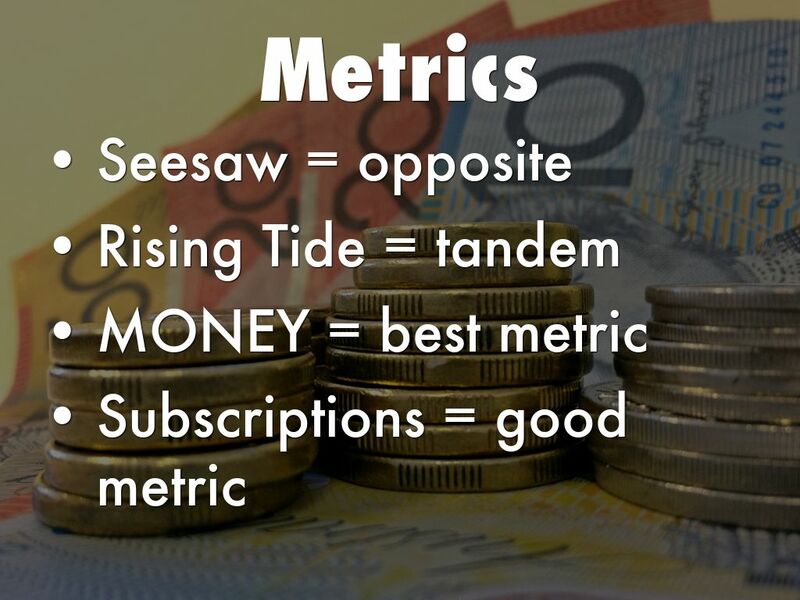 What is TIED to your metrics? WHY? "Cards are right" = DOUBLE DOWN. Windows online open up so infrequently when you see or feel one is OPEN test and then GO GO GO. This kind of opening may happen 5 - 7 times in a year and last for one day to one week (used to last longer). Your site can, if you are on it and have the authority to go all in when sun, moon and stars are aligned, gain MOUNTAINS of benefit in these rare "windows" of opportunity. We call this "castling" and we don't mean switching positions of your king. We mean when you create with advantage you build a MOAT and huge castle wall some invader will need to scale to get at your grain supplies (everyone is always after your "grain supply" so paranoid makes sense for IMers lol). Many of our clients WORRY about making the "wrong impression". The web is a FIRE HOSE. Any impression today, surfed well, can be corrected or changed when someone drinks from the fire hose tomorrow. The only WRONG move is NO MOVE. 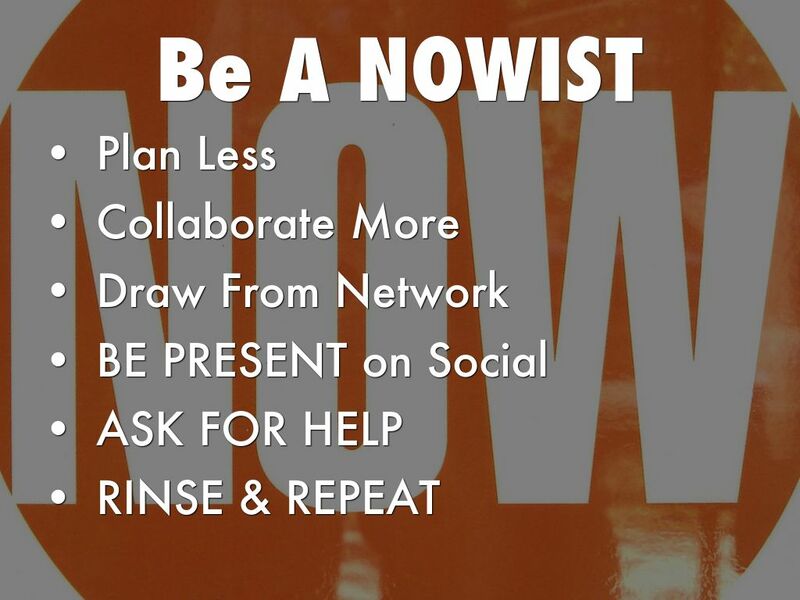 Doing nothing creates no feedback loops and so NOTHING is impossible fix, scale or improve. 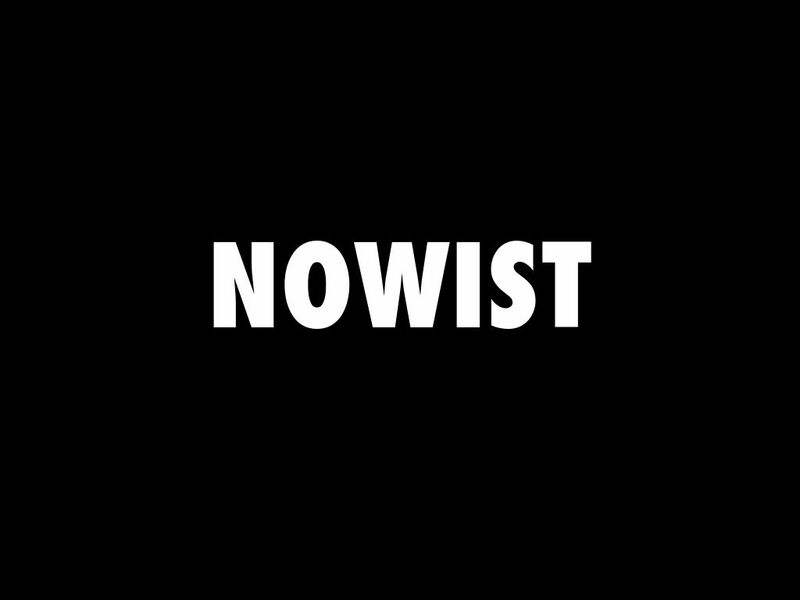 If you haven't viewed Joi Ito's TED Talk on becoming a NOWIST you should. The web CHANGES so much of marketing. When I worked at M&M's we invaded Russi in the winter all the time. Our campaigns took a year to create, millions to support and moved the ball marginally if at all. Good luck with that strategy today. 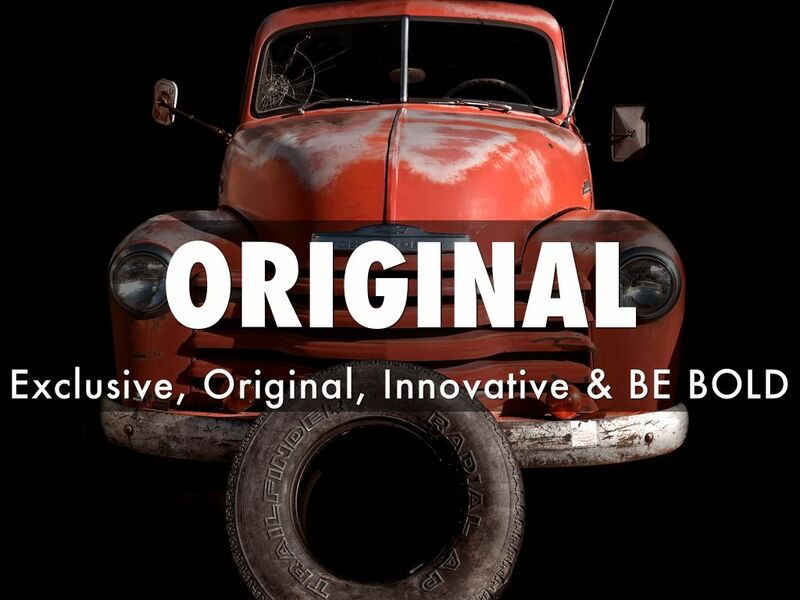 The web and the social / mobile web mean any marketing must evolve, be responsive to the ripples it creates and LISTEN to customs reactions, aspirations and dreams. Rewarding those wiling to share is always a good idea too. 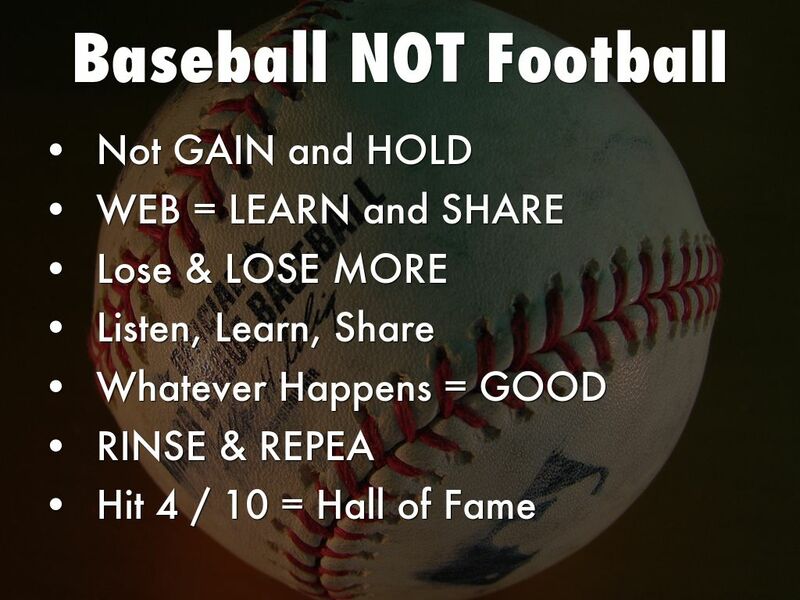 Web marketing pros must think more like baseball players than any other sport. 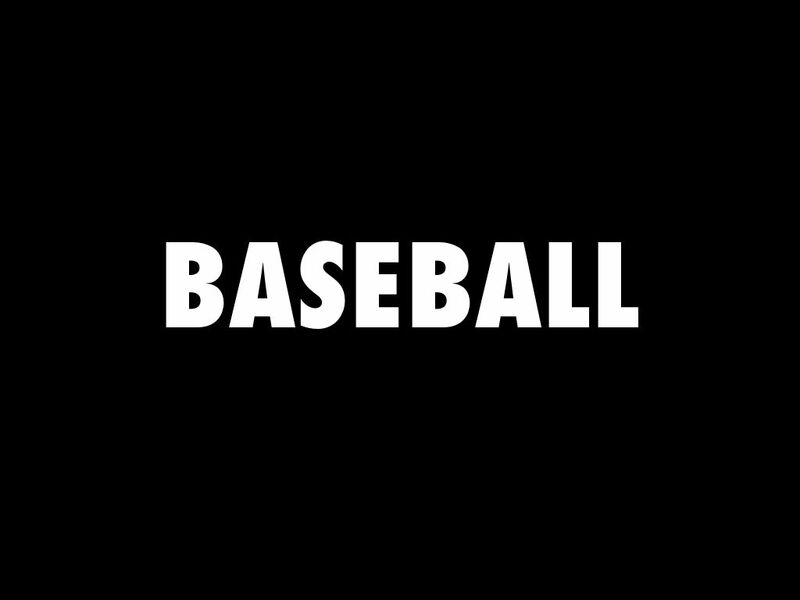 Baseball is about MORE FAILURE than success. Welcome to Internet marketing where if you aren't failing 6x or 7x more than you are succeeding you aren't doing it right (lol). 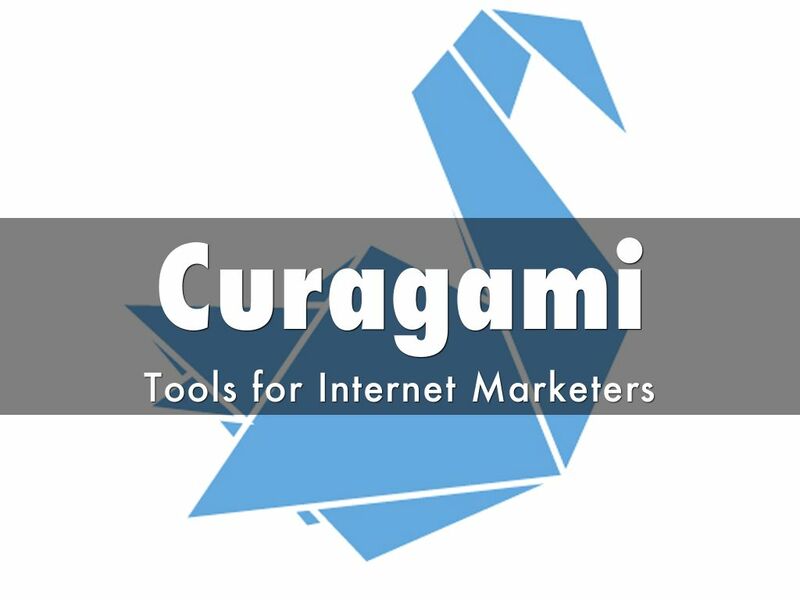 Curagami is a cool tool created for ecommerce marketing pros by ecom marketing pros. The big idea is the convergence of commerce and content (a very hip topic WE were talking about when it was very UNHIP to do so lol). We work with a LIMITED number of customers to WIN and WIN BIG online. Those customers help develop our tools and pay our mortgages, child support and car bills. The world is FULL of people claiming to be experts at something we've worked a lifetime to earn. And the really frustrating thing is, to quote movie producer and writer William Goldman, "Nobody knows nothing". Each day the web's clock gets reset to the only time it knows or understands - NOW. Who wins TODAY may or may not be who won yesterday. ROCK ON and let us know if we can help. 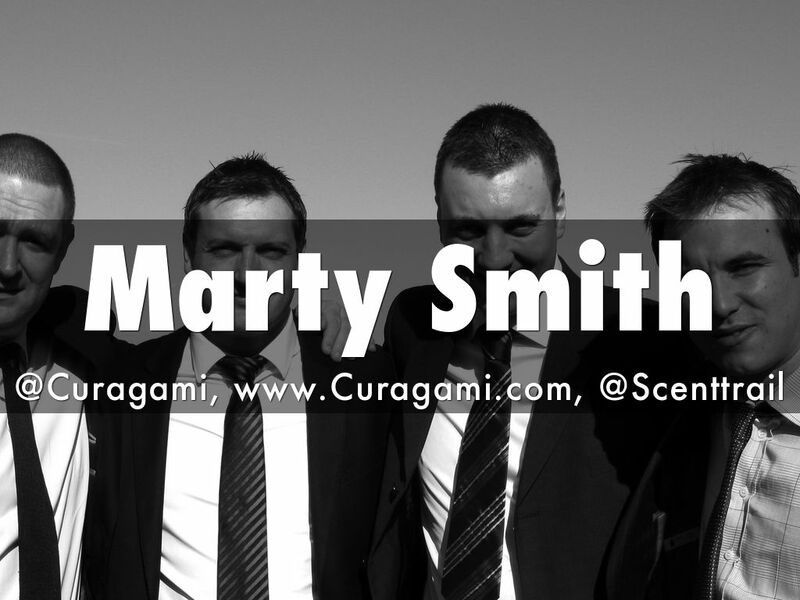 Marty Smith, CEO Curagami web tools for marketing pros.